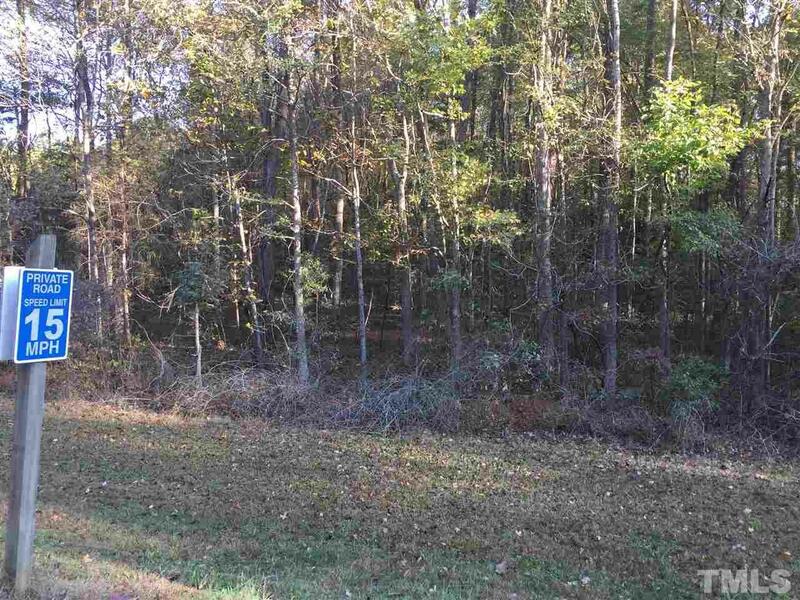 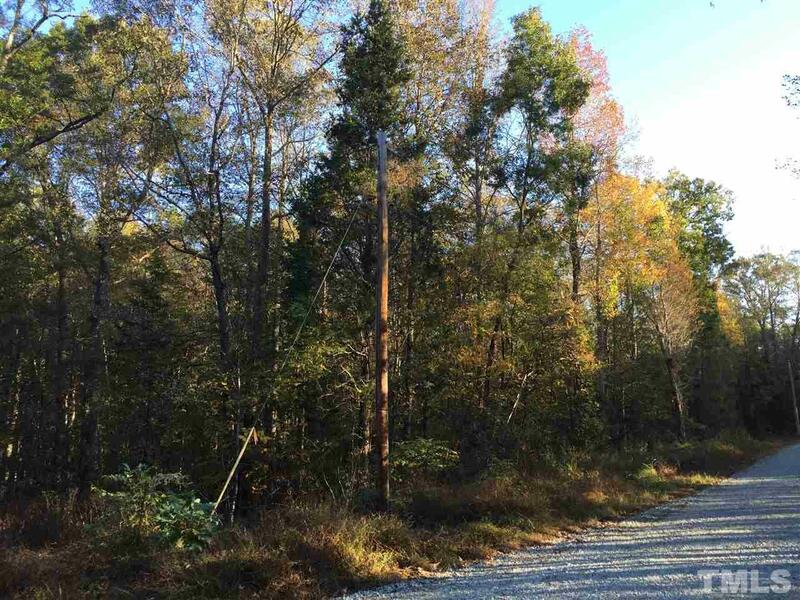 Private 6.82 acre lot in desirable Timberlake to build your dream home! 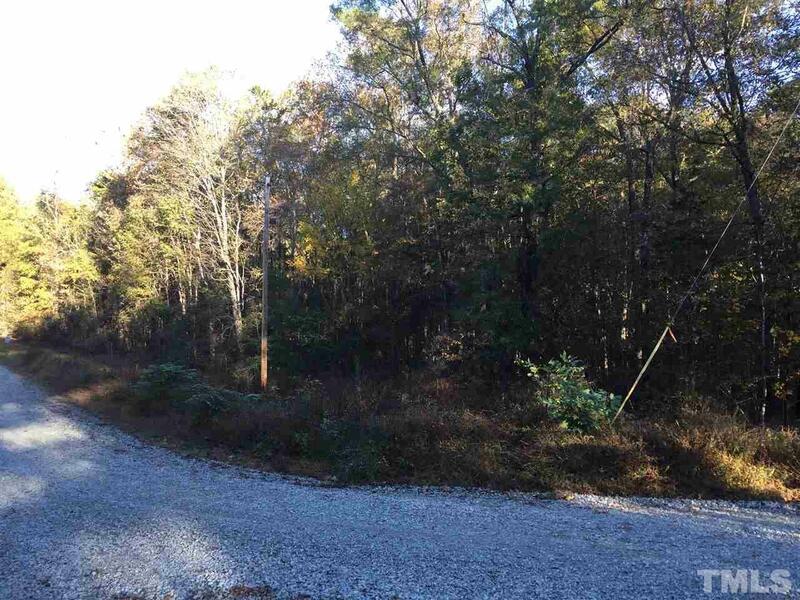 Residential covenants prevent over-clearing the land to ensure continued privacy and a beautiful wooded homesite. 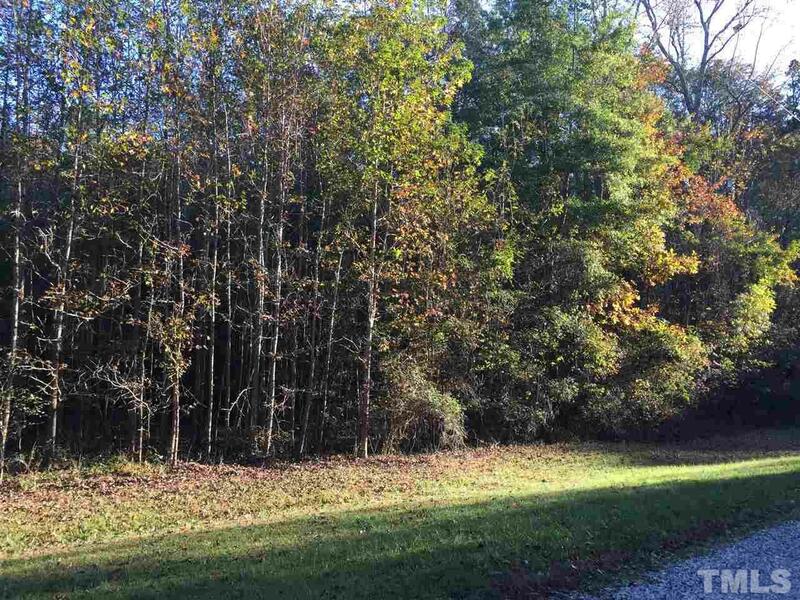 Don't miss this opportunity to own a spacious lot in Timberlake and avoid city taxes!